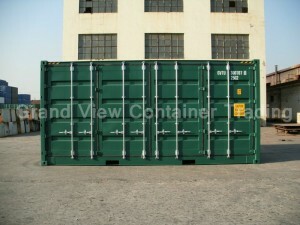 GVCT UK always have new 20 foot shipping containers in blue RAL5013 & green RAL6028 in all UK depot locations. Contact us for further information, stock levels and current prices – sales@gvct.co.uk or Tel. 01494 718140. GVCT are exhibiting at the second Intermodal Asia in Shanghai 24-26 March 2015. Come and visit us on stand A51 to discuss all you container requirements along with our international leasing sister company UES International (HK) Holdings Limited. based in Shanghai, China. Clients include many of the top 30 global shipping lines and logistics companies. 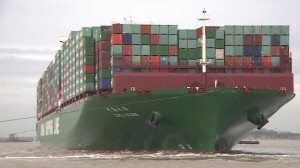 The world’s largest container ship has arrived in the UK for the first time. The Hong Kong-registered CSCL Globe, measuring more than 400m (1,313ft) in length, docked at Felixstowe on the 7th January 2015 loaded with about 19,000 standard containers, including some built and owned by GVCT, having left China in December. 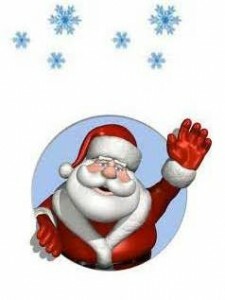 GVCT UK wish you all a very Merry Christmas and Best Wishes for the New Year! 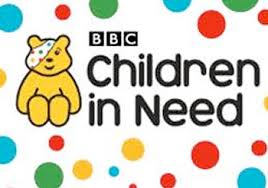 This year instead of sending Christmas Cards we have made a charitable donation to Children In Need. Fewer than 800 shipping containers are lost at sea each year by shipping lines, far below the level of some previous estimates, according to a new survey by the World Shipping Council (WSC). 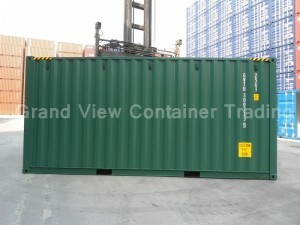 The survey covering 2011-2013 estimates that 733 shipping containers were lost on average each year, excluding catastrophic events. 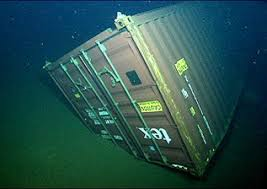 Counting catastrophic events such as the MOL Comfort disaster in 2013 in the Indian Ocean when all 4,293 containers on board were lost, the average figure rose to 2,683 containers each year over the same period. Previous estimates submitted to the International Maritime Organization have put the figure far higher, but the WSC, which through its liner shipping members represents some 90% of global vessel capacity, believes those claims were overstated. 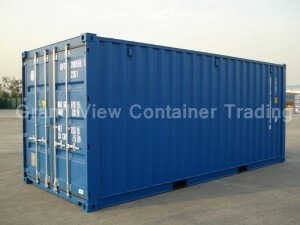 Combining the new survey with a previous survey covering 2008-10, over the six year period from 2008 to 2013 the WSC estimates that there were on average 546 shipping containers lost at sea each year, not counting catastrophic events, and on average a total of 1,679 containers lost at sea each year including catastrophic events.